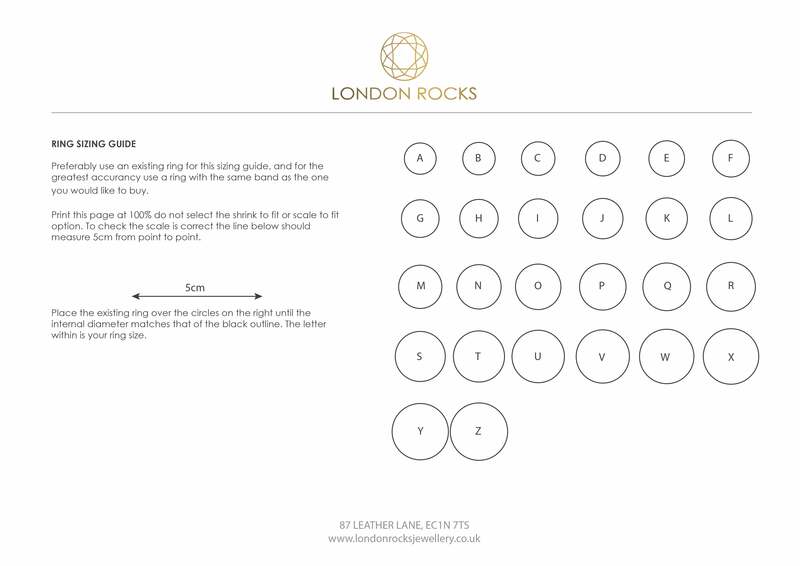 Designed by Karl Karter exclusively for London Rocks is this range of custom engagement rings. This ring shows a half set band and halo, with an Emerald cut white diamond to its center. This ring can be set in your choice of metal allowing you to combine matching or contrasting colours both the head and shank. These rings can be made in any metal, band and setting combination, allowing you to create your own design using the elements of the range. Pricing is based on a 0.40ct -0.50ct center stone, D-G colour grade, and from VS2 up in clarity, however we believe that each stone should be selected by our customers so specification and cost may vary dependant on your needs. Please contact us to arrange an appointment and select a centre stone or receive more information.